Microsoft Surface Go is a great portable laptop which allows you to perform all kinds of tasks while on the go. 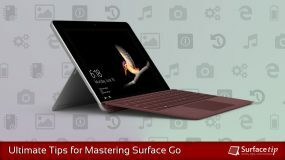 Microsoft claims that the Surface Go can last up to 9 hours on a single charge, however, it may be less depending on the type of work. 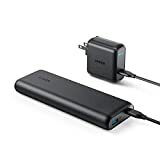 For portability, the charger that comes with Surface Go is also small and lightweight. However, is it powerful enough to charge the Surface Go? 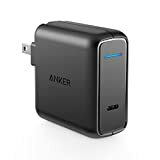 To learn more about the charging power of the charger, we will record and analyze the charging speed of the device. 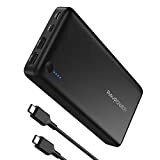 Generally, charging speeds vary depending on the amount of battery’s capacity left on the device. 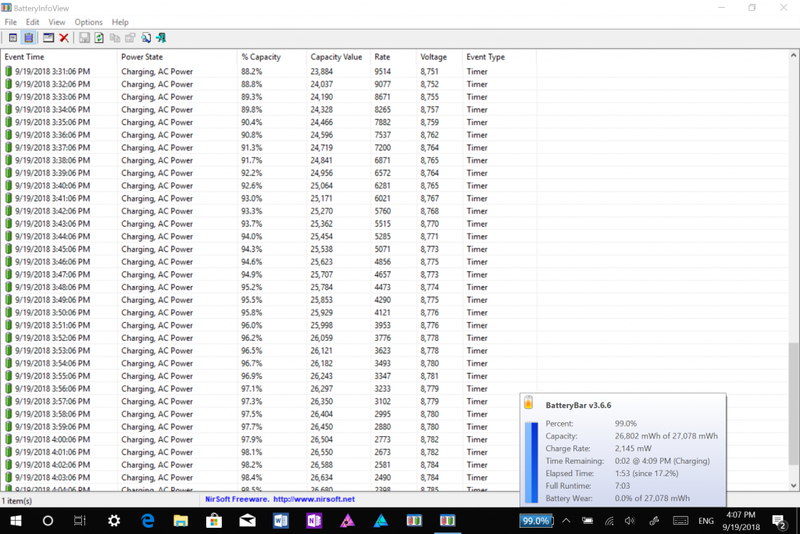 For the Surface Go is the same: charging is constant and fast when the battery is less than 80%. And the speed will continue to fall steadily until the battery is full. The following table summarizes the speed, duration, and charging rate of the Surface Go using its original charger. The tool we used to record the battery capacity, speed and duration of the charging is BatteryInfoView. Beside that, this tool also has the ability to display more detail information about your device’s battery. 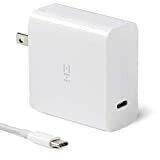 Can you charge Surface Go with a standard USB charger? 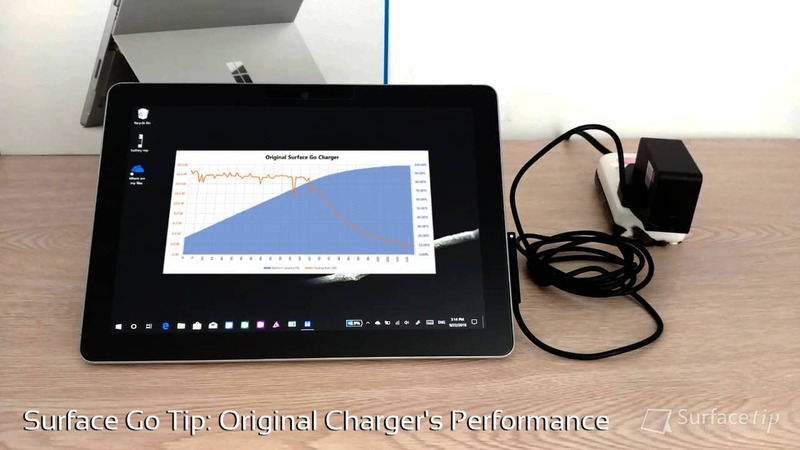 We appreciate hearing your thoughts, questions, and ideas about “Surface Go Tip: Here’s how fast you can charge Surface Go with the original charger”. Please post respectful comments and on topic. We will be replying back to you as soon as possible. 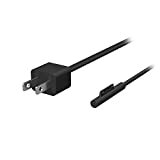 Share your idea about "Surface Go Tip: Here’s how fast you can charge Surface Go with the original charger". 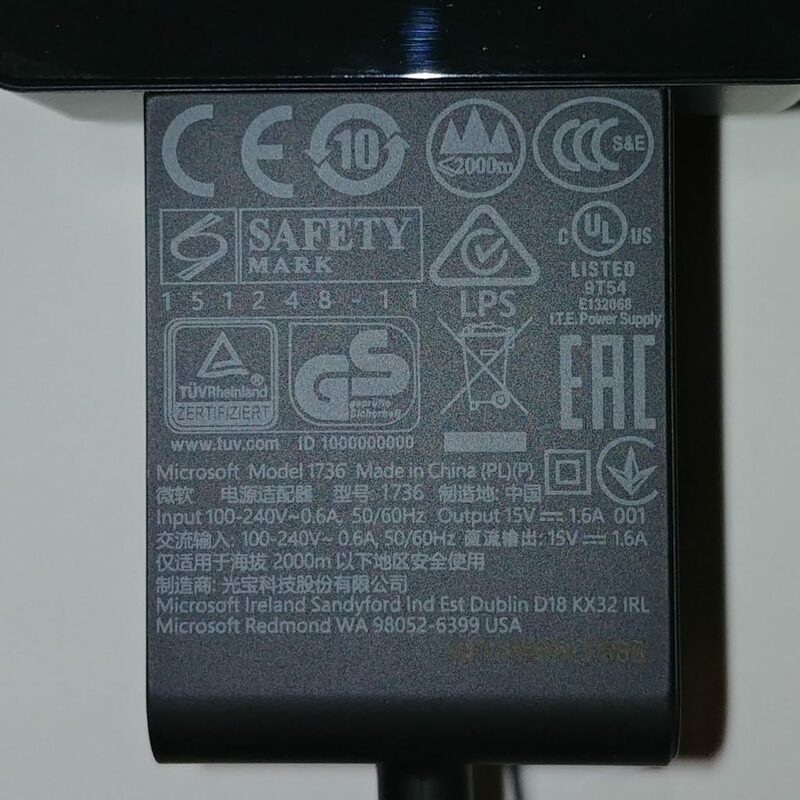 Can I assume that the higher wattage charger recommended from the SB 2 won’t cause any issues over time with the Surface Go?